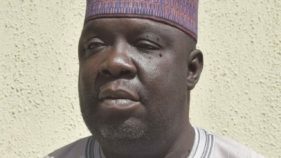 If there is any target so crucial to the major opposition Peoples Democratic Party (PDP) in the coming 2019 general election, it is the party’s aspiration to defeat the ruling All Progressives Congress (APC) at the federal level and its hope of putting an end to the 20 years of uninterrupted reign of APC in Lagos State. But while PDP is putting everything necessary in place to reclaim power both at the centre and in Lagos, where a national leader of APC, Bola Tinubu, holds sway, the Lagos chapter of the ruling party is also not taking chances. 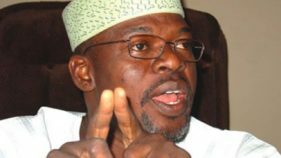 Lagos APC leaders have commenced moves to mend fences and calm frayed nerves among its aggrieved members that are bitter over the outcome of the party’s recent governorship and legislative primaries in the state. PDP failed to take advantage of the internal frictions in APC’s forebear, Action Congress of Nigeria (ACN), during the 2011 governorship elections, when it actually had the best opportunity. But the party’s South-West leaders, who met recently at Sheraton Hotels, Lagos, under the guidance of the National Vice Chairman, South-West Zone, Dr. Eddy Olafeso, resolved to work as a team to oust APC in the coming governorship elections in Oyo, Ogun and Lagos States. They also expressed the hope of taking maximum advantage of the infractions in the ruling party, just as they appealed for the support of disgruntled members of the party as well as discontented electorate with APC style of governance. He said the ruling party has not only jolted Nigerians by its poor governance style in the last four years, but has also set a bad precedence among its members whom the PDP is already jelling with. Meanwhile, having seemingly realised the danger ahead, APC both at the national and especially in Lagos, is said to be making frantic efforts towards finding a common ground among its dissatisfied members. 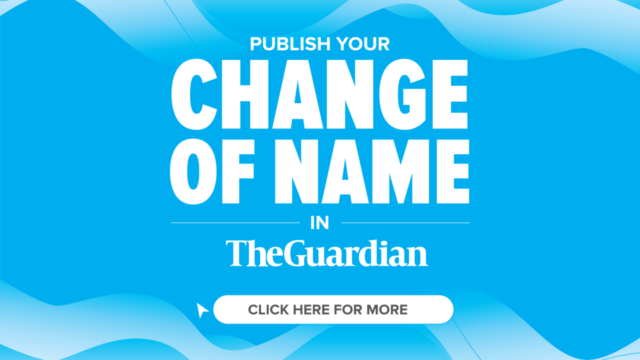 The Guardian learnt that Lagos APC leadership has commenced various moves aimed at resolving disputes among disparate groups that flowed from the contentious governorship primaries. One of such steps, it was gathered, was achieved yesterday at Lagos APC secretariat, Acme Road, Ogba, which was the harmonization of the Buhari/Osinbajo Campaign Support Group (BOCSG), Ambode Mandate Support Group (AMSG), and Babajide Olusola Campaign Organization (BOSCO) into an Independent Campaign Group (ICG), which would serve as an extra hand to the party in the state during next year’s election. Specifically, the collapsing of the groups, it was gathered, was geared towards forming a formidable independent campaign team, with focus of the party being to carry along all its faithful. Until the harmonisation, Mr. Tayo Ayinde was the DG, BOSCO, with Cardinal James Odunbaku as deputy, but the insistence of the three senatorial district leaders, Alhaji Tajudeen Olusi (Lagos central), Chief Rabiu Oluwa (Lagos West), and Bushirat Oluwa (Lagos East) that all campaign groups must collapse under one umbrella during Sanwo-Olu’s thank you visit changed the narrative. 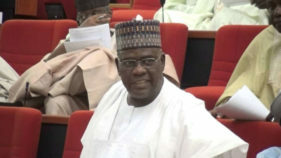 Also on the list of the new campaign team for Lagos is the erstwhile PDP state chairman, who recently defected to APC, Moshood Salvador, who was named as assistant DG, West Senatorial District, alongside Wahab Alawiye-King, who was also appointed as assistant DG, Central Senatorial District, just as AMSG’s former DG, was named assistant DG for East Senatorial District. The development was aimed at addressing factional issues ahead of the campaign scheduled to commence on November 18. 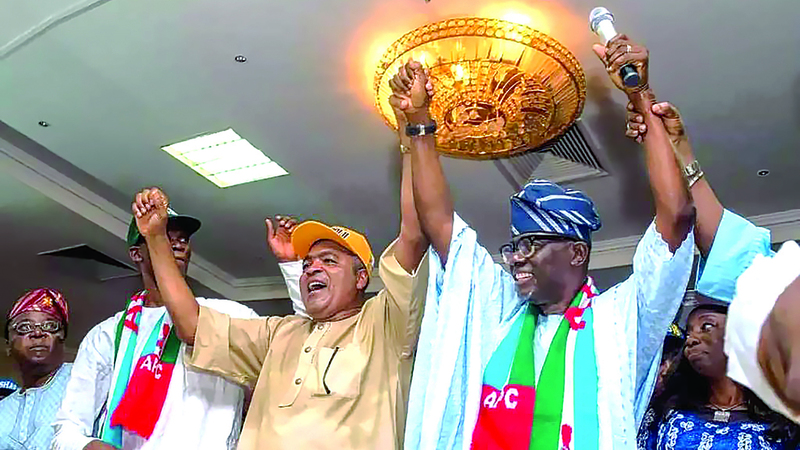 It would be recalled that crisis broke out in Lagos APC after, leaders of the state chapter scuttled Akinwunmi Ambode’s second term ambition, while his erstwhile rival, Babajide Sanwoolu-Olu, continued to receive endorsement. However, checks by The Guardian even up till yesterday showed that members of ruling party in Epe Division are still uncomfortable with the way and manner the zone was treated in the primaries, just as some indigenes of Lagos in APC are beginning to express concerns that Tinubu has tactically made up his mind to ensure that real Lagosians were completely relegated to the background in the party. The APC chieftain said: “Two things are crystal clear in what is going on in Lagos APC. Epe Division has lost out completely. We were deprived of second term as governor, and we also did not benefit as senator. “Secondly, where are the real indigenes of Lagos Tinubu should explain to us the reasons real sons and daughters of Lagos deserve nothing among the three senators representing the state. 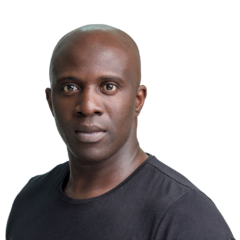 However, PDP Senatorial candidate for Lagos West, Gbadebo Rhodes-Vivour, flayed APC for relegating Lagos indigenes, saying, “You will note that among all the elected representatives in Lagos on the platform of APC there are no indigenes of the state. There is a calculated agenda by Tinubu to relegate indigenes of Lagos, which is why Ashafa was denied return ticket. Senators Remi Tinubu and Adeola are from Edo and Ogun respectively. 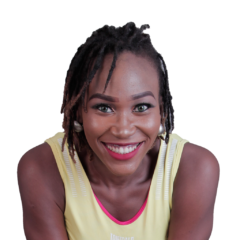 “Even the party’s governorship candidate, Sanwo-Olu and his running mate are from Ogun State. James Faleke, who represents Ikeja Federal Constituency is from Kogi State; the son of incumbent Minister of Information, Alhaji Lai Mohammed, who is now the lawmaker representing Ikeja Division in the State House of Assembly, is from Kwara State and so on. Lagos indigenes are now going into political extinction in their own state. This is not acceptable.